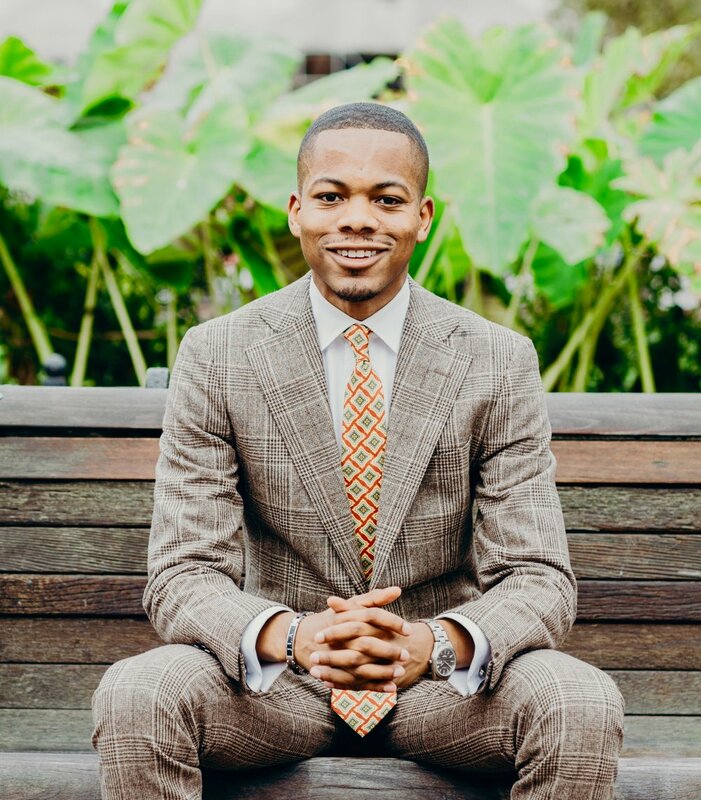 Jonathan L. Allen is a first-generation college graduate, a social engineer, and an advocate for racial justice and equity. Jonathan has previously worked at the United States Congress, serving as a legislative policy intern for Congressman Bobby L. Rush (D-IL). He also was the research assistant to the Honorable Geraldine S. Hines of the Massachusetts Supreme Judicial Court. His areas of study include political and liberation theologies, which inspired his master’s thesis: The Political Spiritualities of Young Activists of Faith in Post-Civil Rights America and Post-Apartheid South Africa. During college, Jonathan advised the offices of the U.S. Surgeon General and the U.S. Assistant Secretary of Health on initiatives to establish 100% Tobacco-Free policies on college campuses across the nation. He has held countless leadership positions including Student Body President of Grambling State University where he earned his Bachelor of Science in Business Management and Marketing. Jonathan holds a Master of Theological Studies from Southern Methodist University | Perkins School of Theology. He is currently a third-year student at Boston University School of Law and a fellow at Harvard Law School’s Charles Hamilton Houston Institute for Race & Justice. Derrick Young Jr., is a first-generation college graduate and a scholar who is a champion for social justice, health equity, and education. Derrick recently helped draft and develop the Association for Prevention Teaching and Research’s Anti-Racism Policy and Toolkit that is accessible to medical schools nationwide. He was an U.S. Centers for Disease Control and Prevention Intern, where he was stationed at the University of Michigan to organize programing to reduce infectious and chronic disease rates. Through that particular work, he was tasked with educating the country’s southern region on pre-exposure prophylaxis and post-exposure prophylaxis while addressing stigma as a U.S. National Minority AIDS Council member. Derrick earned his MPH from Tufts University School of Medicine where he was an American Legacy Foundation Fellow and the Jack Geiger Public Health Advocacy Award Receipt. He earned his BA from Grambling State University. He is currently the Co-founder and Executive Director of The Leadership Brainery and Membership Chair of Harvard University Center for AIDS Community Advisory Board. Lok Sze Sung is originally from Hong Kong and moved to America in 2014. 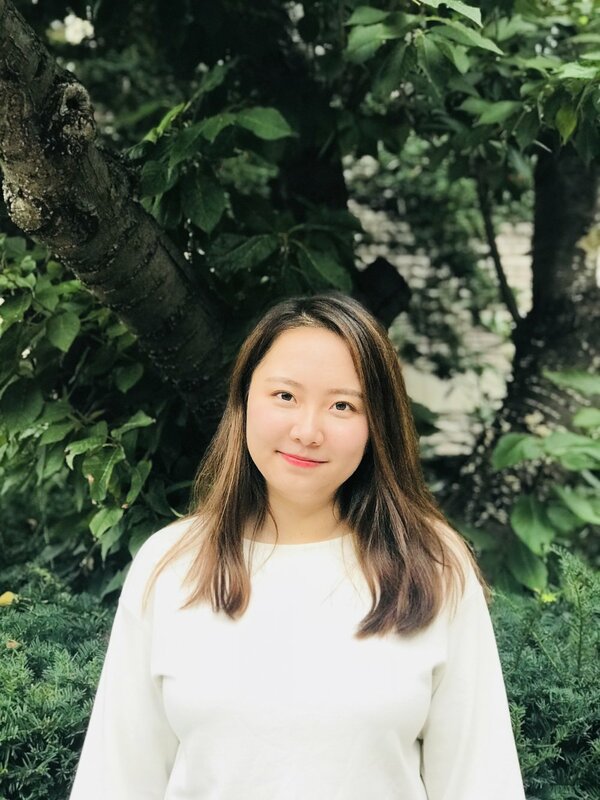 She has previously worked with Liberty in North Korea, a non-profit organization which rescues North Korean refugees hiding in China and resettles them in South Korea or the United States. Lok Sze earned her BA in Political Science from Boston College in 2018. She speaks five languages -- Mandarin, Cantonese, English, Korean, and Japanese. During her free time, Lok Sze enjoys watching YouTube videos and educating her peers on skin care methods and products. Sade Green a junior English major at Amherst College with a passion for social justice. Through her work experiences, she has built skills in leadership, community outreach, public speaking, and research. She plans to pursue a career in law and politics in order to help reform our justice system and create more equitable policies. Sade is also currently an intern for Harvard Law School. Allen Williams is a first generation college student. Allen possess a genuine understanding of how transformative a college education truly is. He is currently pursuing his masters of Higher Education with a student affairs specialization at the University of Pittsburgh. Allen has an unwavering commitment to social justice and equity. He earned his bachelors of Health Science degree from University of Missouri-Kansas City. In his spare time Allen enjoys singing, karaoke, and watching YouTube videos.